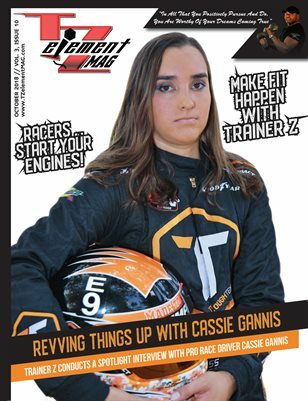 For this month of October 2018; TZelement MAG zooms in to put our “APP Focus” on a thrilling racing game – ‘NASCAR RUSH’. Trap in and experience the RUSH in the first officially licensed NASCAR endless racer! Choose from your favorite Monster Energy NASCAR Cup Series drivers as you Pass, Draft, Pit and Avoid Wrecks across 2 unique racing modes. How long can you stay out on the track? !